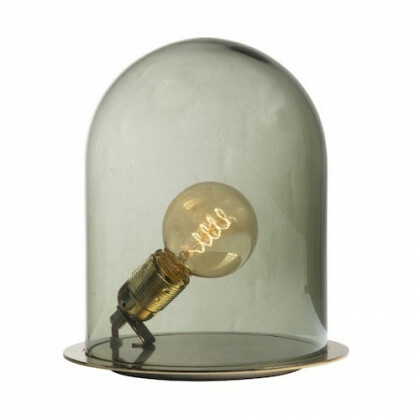 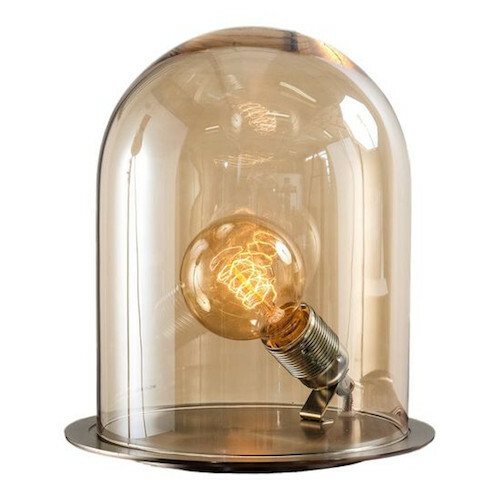 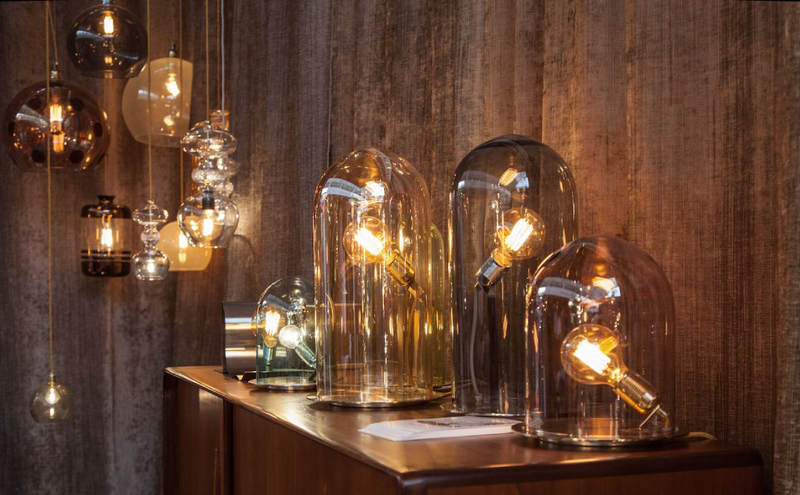 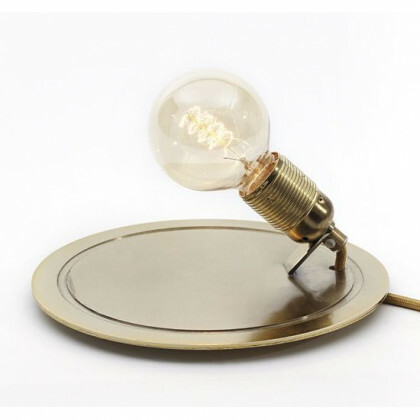 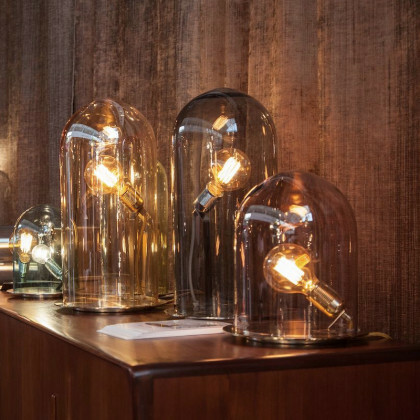 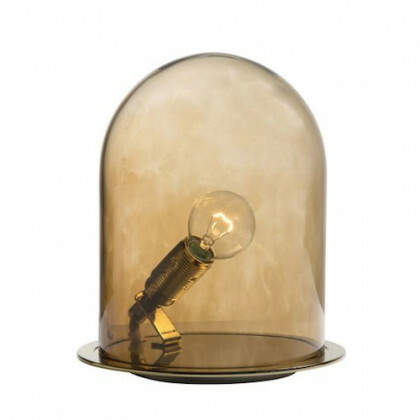 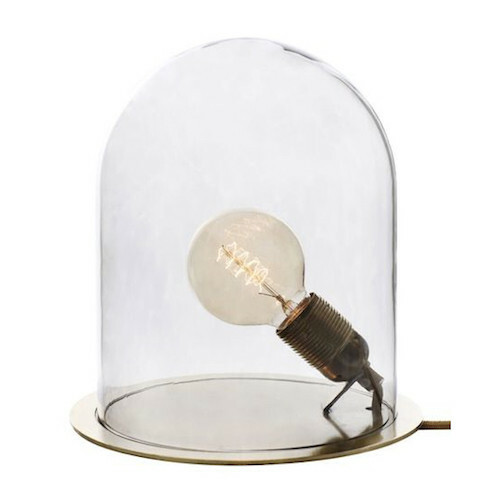 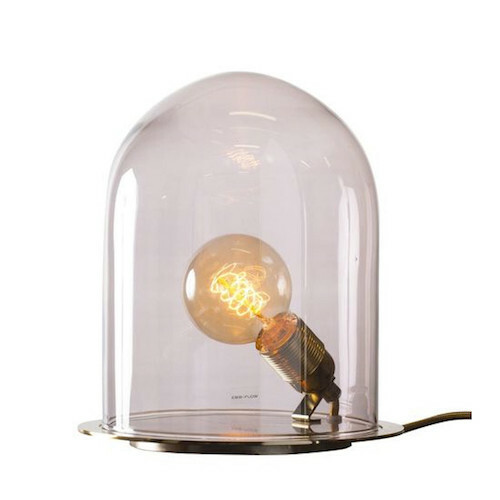 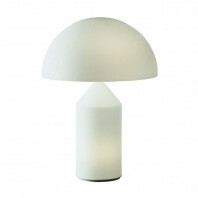 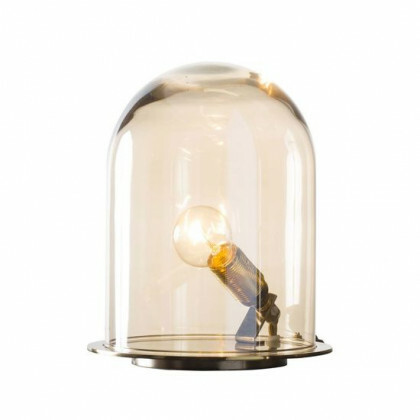 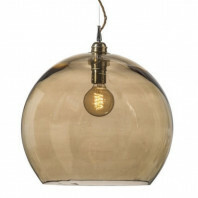 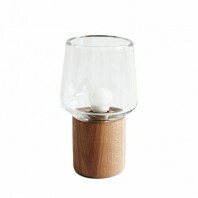 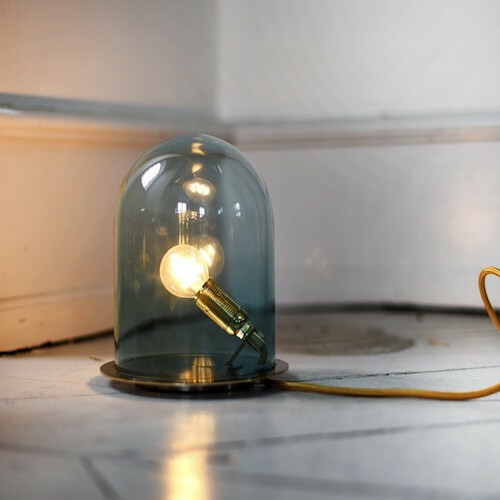 Glow in a dome lamp is available with a silver or brass base, but also in a diameter of 18 and 23cm. Sublime it in adding a dome ! 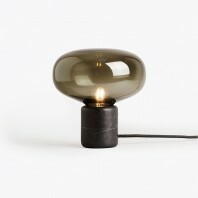 7 colors are available : Smokey grey, olive, obsidian, golden, deep blue, clear and chestnut brown. 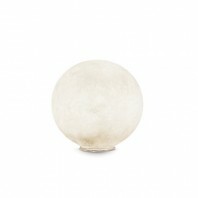 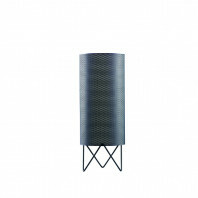 Tips : For a 18cm base choice a 15cm dome and for a 23cm choice a 20cm. 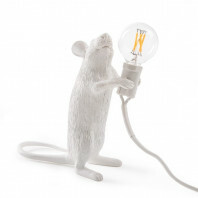 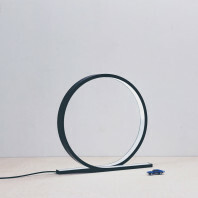 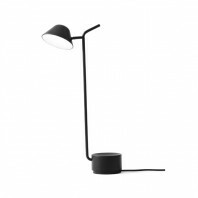 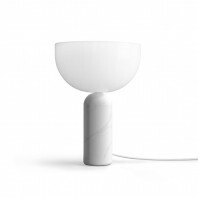 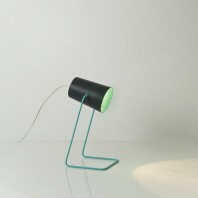 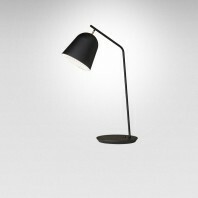 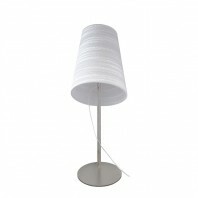 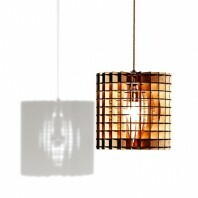 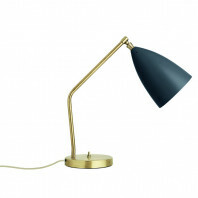 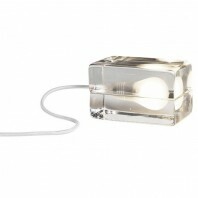 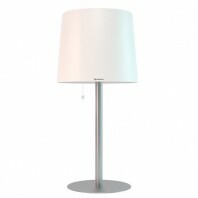 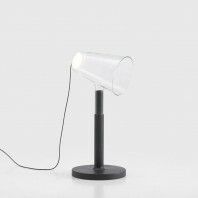 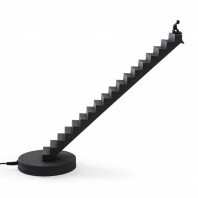 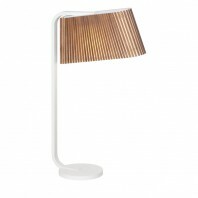 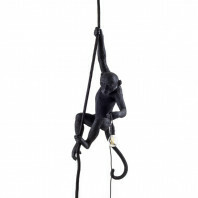 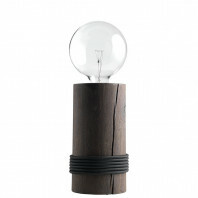 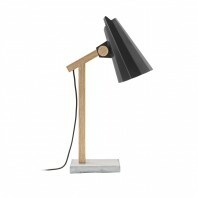 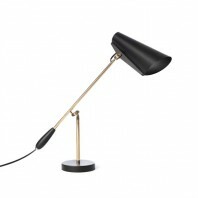 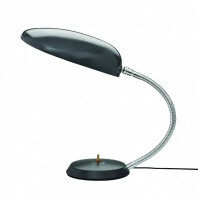 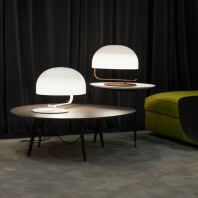 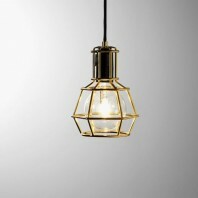 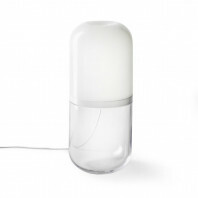 This lamp will give a modern and original touch in your room. 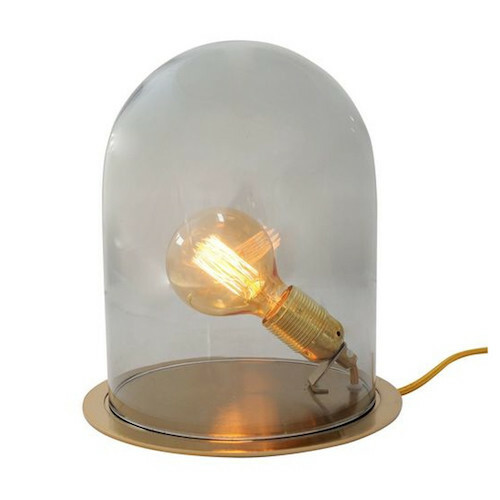 Glow in a dome is perfect for an indoor table but also plant in your garden.